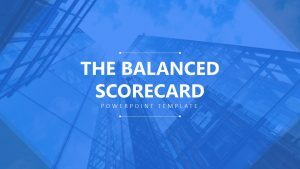 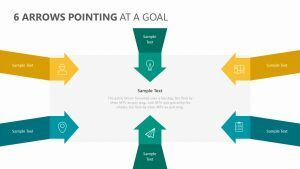 When you’re ready to make a change, you need to consider all of the points involved in order to execute it flawlessly and allow it to go over better for those involved. 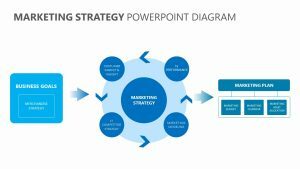 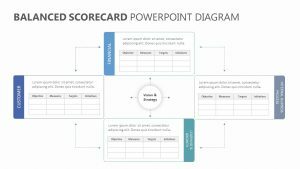 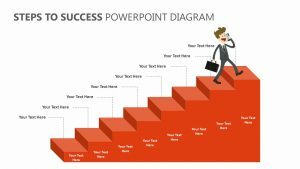 The Kotter’s 8 Step Change Model for PowerPoint is here to help you do that seamlessly. 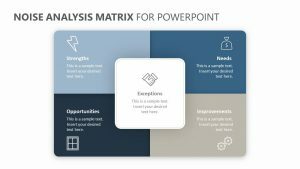 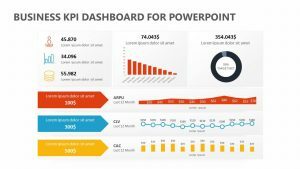 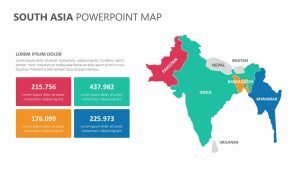 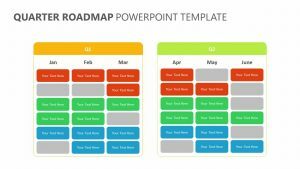 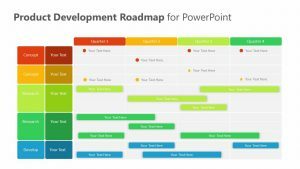 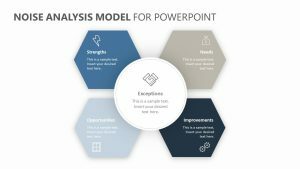 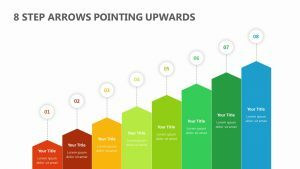 The Kotter’s 8 Step Change Model for PowerPoint is a set of four totally customizable PowerPoint slides that all feature colors, icons and text for you to edit. 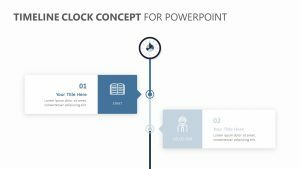 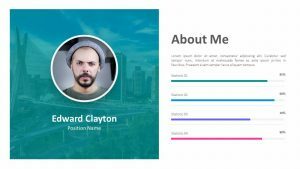 Inside of the different boxes is text for you to elaborate on the main points that are detailed to the side in circular icons.